Having troubles reaching all the keys one handed? 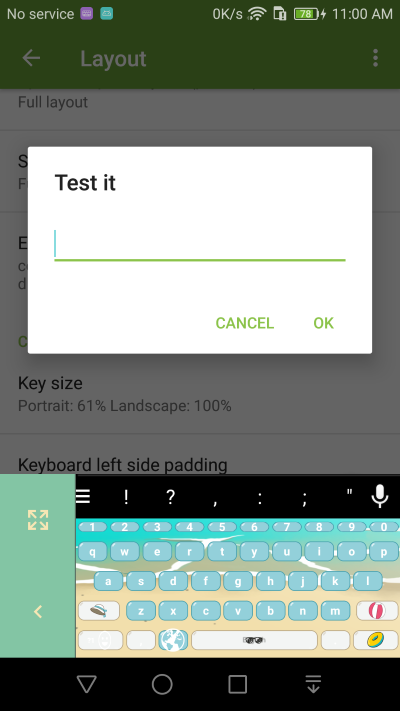 Make the keyboard smaller by adding spacing left or right side of the keyboard. 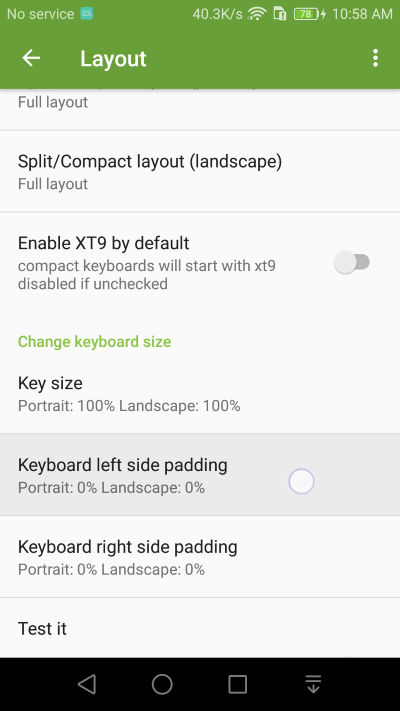 You can add side padding to Kii Keyboard for easier one hand typing on devices with larger screens.